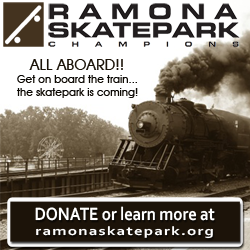 Looking for a place to stay in Ramona? You can choose from various styles of lodging, ranging from our local motel to a casino resort hotel. Local golf resorts and timeshare resorts are popular Ramona destinations. If you are looking for a quiet get-away, try a bed-and-breakfast style cottage in a beautiful Ramona Valley winery estate setting.